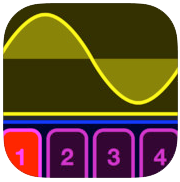 AUv3(Audiounit plug-in) Drum synthesizer for iOS. No more searching through samples, no more limited preset sounds, no more waiting. 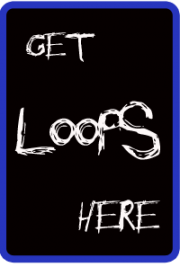 With SynthDrum Kick, you can synthesize the drum sounds you want in a lightweight​ fast package. Create multiple instances right inside your favorite AU host DAW (GarageBand, Cubase, AUM, BeatMaker 3 etc) for multiple percussion instruments. Whether you’re looking to create solid punchy house kicks, deep dark tuned trap bass kicks, or any other EDM genre, SynthDrum Kick has you covered. 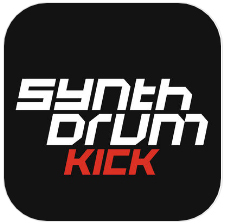 SynthDrum Kick is a new, intuitive AUv3 AudioUnit plugin for iOS – Specially designed from the bottom up, to make synthesizing kick drums efficiently and quickly. SynthDrum Kick’s sounds are 100% synth-generated. Coupled with all the controls you need, being right at your fingertips, it’s easier than ever to get the kick sound you want. You get to work quickly and productively, without having to compromise and fall back on the same old pre-made kick samples. 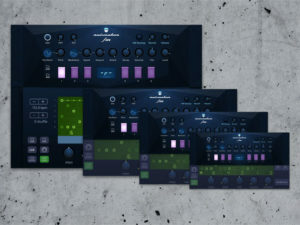 Whilst some apps have irrelevant controls and workflows for synthesizing percussion, SynthDrum Kick has a versatile range of controls and a DSP engine specially designed for percussion synthesis. A user-friendly, adaptable AudioUnit that can get the beats you want, fast, from the moment you load it into your favorite DAW. More sonic versatility for your kicks whether on the move or in the studio, you can quickly create percussion that is unique and specific to your taste. – You can change the knob response for rotary, linear horizontal or linear vertical in the menu. – This app is at its best when its used as an AUv3 plugin/extension inside a host app. 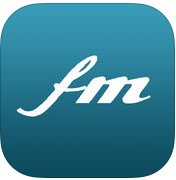 It has been tested extensively in GarageBand, AUM, Cubasis and BeatMaker 3. Here comes the the crazy twin-sister of Ruismaker, designed for people who want to design their own percussion sounds from scratch. 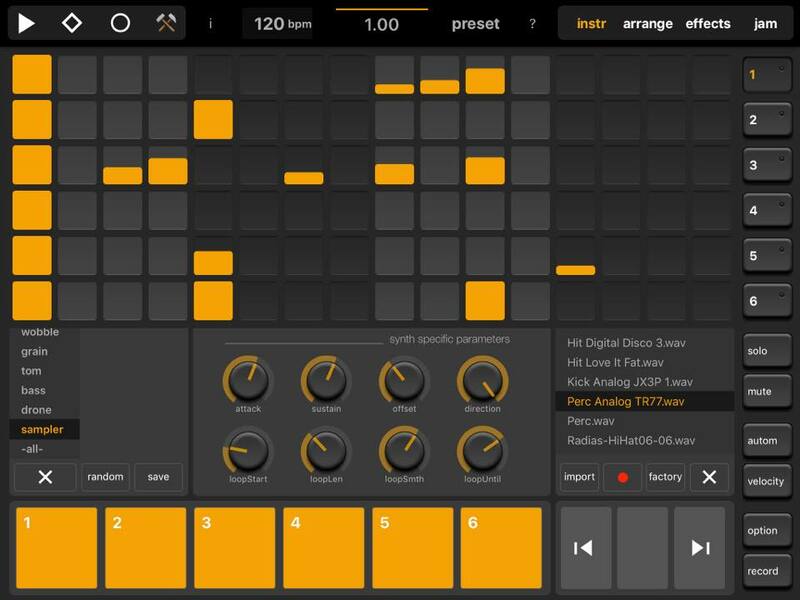 Ruismaker FM’s simple, yet flexible synthesis engine lets you create anything from snaredrums, kickdrums and spacy toms to weird and unconventional percussive sounds and effects. Ruismaker FM is a unique drumsynth plugin (i.e. it does not use samples), which is coupled with a creative Euclidean sequencer when run in standalone mode. Stroke Machine is a professional Groove Synthesizer for the iPad. HALF PRICE FOR A LIMITED TIME!! • Play your percussion sounds in the new Pad view. • Mix your tracks in the new Mix view. • Assign MIDI Controllers to any sound, effect or mixer parameter to control them with an external MIDI hardware controller. 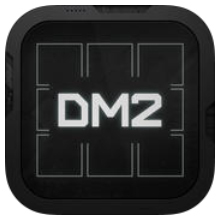 • Audiobus 2 support including saving and loading of the current Stroke Machine kit. Program your own rhythm and groove patterns with the sample-exact ultra-high resolution pattern sequencer and switch between them in a live performance. Mix, mute or solo sounds, change parameters on the fly and record your performance as high-quality audio file for sharing or later editing on your computer. 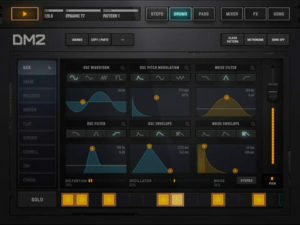 Stroke Machine’s powerful synthesizer engine features high-quality oscillators with analog waveforms, playback of your own samples or from the huge factory sample library, frequency and ring modulation, white and pink noise generator, transient generator, multimode filter, overdrive, sample rate and bit depth reduction stage, two-band equalizer, extremely fast envelopes and LFOs, routed into four studio-quality multi-effect busses each featuring sum overdrive, compressor, a modulation effect like chorus, flanger, phaser or sum filter, and a space effect like time or clock delay, or natural, plate or non-linear reverb, all at the same time. Modulate all continuous parameters with the modulation sequencer, assign envelopes, the LFO, random values or other modulation sources, or control them with dedicated MIDI hardware controllers. Choose between a colorful user interface skin for dim light situations on stage or a subdued skin for pattern creation sessions in the studio.